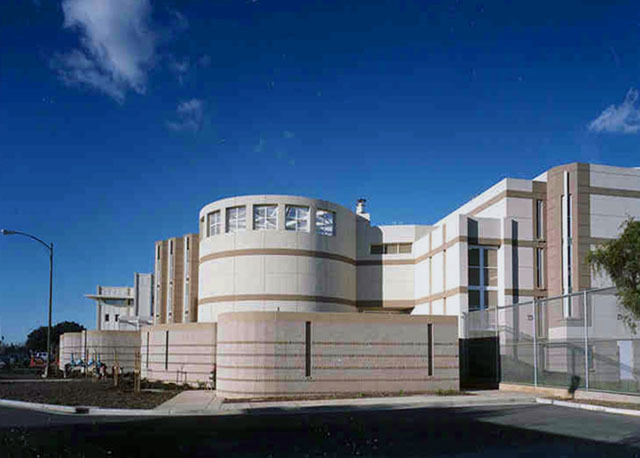 Project Description: Juvenile Housing Replacement Facility for the County of Santa Clara is a housing unit consisting of 180- Beds comprised of six pods of 30 beds each, classrooms, enclosed recreation areas, indoor activity areas, interview rooms, and the necessary support facilities. 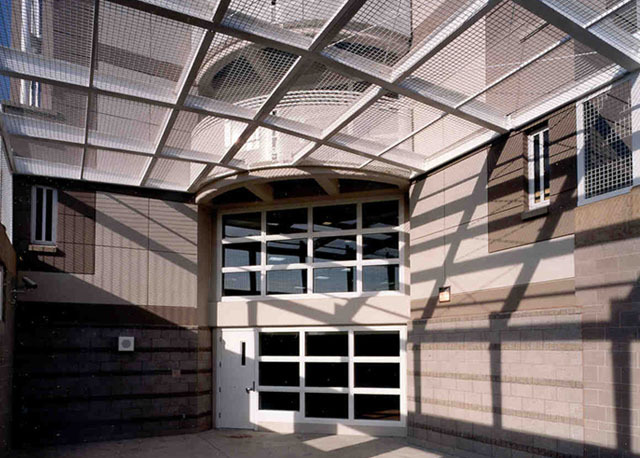 Designed as a two story, two tier building, the Juvenile Facility of 58,000 sq. ft. includes two security high-risk units, one Admission & Orientation unit and three general population units. All units are oriented around a central 2-story common space with lots of natural lighting. This facility was completed in 1999 at Construction Cost of $11.1 million. 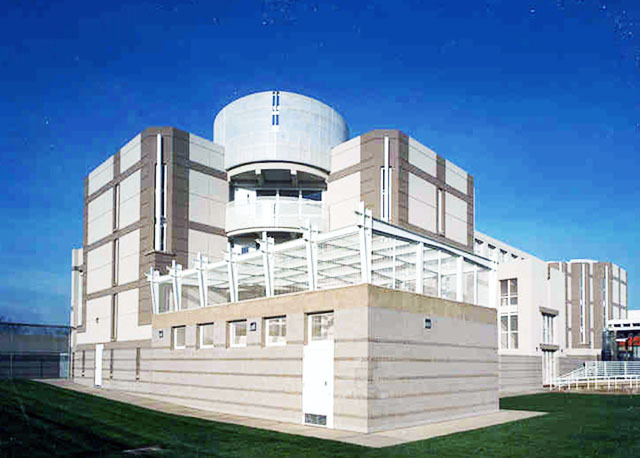 The new Juvenile Hall Housing Facility was designed in team association with SFA as Architects of Record along with KMD Architects as the associate architects.